The iSPORT Foundation is grateful to our major grants partner Westpac, plus our business supporters Jetts, PwC, and Sleep&Co. Through our partnership with Westpac New Zealand Limited we’ve found an even more effective way to help grow the number of New Zealand teams and athletes that we can reach out to. Westpac and iSPORT have a shared vision of helping young people reach their goals, and together we can make a real difference. 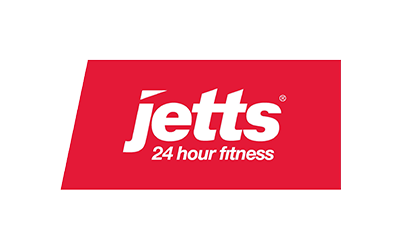 Jetts has over 52 gyms throughout New Zealand and has rated #1 for customer satisfaction for the last 2 years. They reach into New Zealand communities and support ordinary folk looking to achieve extraordinary results. Jetts is a perfect partner for iSPORT providing support at all levels to the organisation and local individuals and teams. 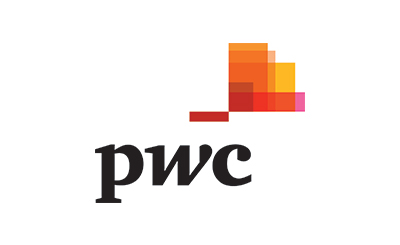 The PwC team are proud to be part of the iSPORT Foundation family and helping to make a difference for youth in sport. Delivering our expertise to community organisations such as iSPORT Foundation is one of the many ways we like to make a difference. With seven local offices throughout New Zealand, we work alongside businesses and organisations to help them be successful and in turn add value to their local communities. A good night’s sleep is one of the basics right? Young or old, athlete or not, sleeping well is vital to our bodies ability to function and rejuvenate every day. The iSPORT team are very excited to introduce our newest corporate sponsor Sleep and Co. As you can guess from the name, these guys know a lot about sleep! In fact they have been helping families across New Zealand find affordable, premium quality mattresses, delivered free of charge, with a No-Risk 3 month trial and ten year guarantee. The team at Sleep & Co are as passionate about our emerging young sports stars as we are and will be donating uniforms to iSPORT to the value of $50,000 per year for us to give to schools and clubs in need. Please support our partners Sleep & Co by visiting their website and sharing it with friends and family, sign up to their newsletter now to get $50 off your next purchase. Our team at VirtualTAG are extremely happy to be involved and to support the iSPORT Foundation. At VirtualTAG we are committed to creating and delivering superior design and technical solutions by understanding the core objectives of our clients, efficiently matching them with the skill sets of our associates and developing exceptional products to meet the client’s requirements.